MONDAY, March 19, 2018 (HealthDay News) -- For some people, dieting is easier with emotional support. In fact, research done at the University of Pennsylvania concluded that participating in diet programs focused on behavior modification may be more effective than going it alone when the sessions provide information, support and the accountability of weigh-ins. Other research found that this is true even for people who think that they prefer one-on-one help or no help at all. Weight-loss success often depends on changing habits, like gaining control over emotional eating and recognizing other cues that prompt you to reach for food. These behavior-modification changes are typically taught in group sessions at weight-loss programs. 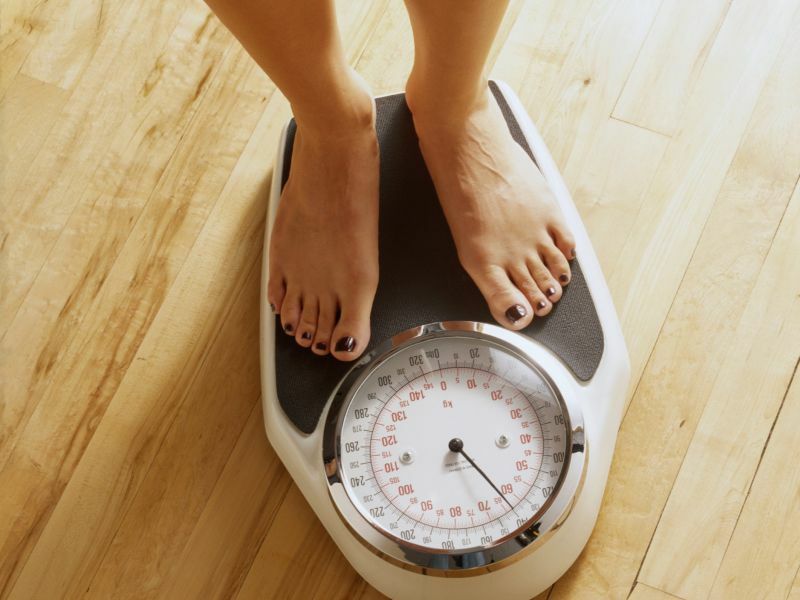 These changes may be even more important for weight loss than the specifics of any diet. One study found concrete proof: After about a year, dieters in a popular group program lost more weight than solo dieters. For some, it was more than 10 percent of their starting weight, which, from a health perspective, is a meaningful amount. Even with travel and registration fees, a program can be cost effective, though with some legwork, you might be able to find some with a very affordable or no sign-up cost. Support groups are offered in medical centers, workplaces, your local Y and commercial weight-loss centers. Look for programs that provide regular weigh-ins for accountability; diet and exercise advice; motivation; and group support. Other bells and whistles might be round-the-clock online advice and even group video sessions you can participate in from home. You might also want a group leader with a degree in nutrition or psychology, because of the additional expertise in understanding why people eat and how to change habits. If you're unsure how to start your search or how to choose one program over another, ask your health care provider for guidance.